Target has a great deal for smart home fans. Through a combination of automatic discounts you can get two Google home mini speakersRemove non-product link and two Wemo Mini Smart PlugsRemove non-product link for $58. All you have to do is put the items in your cart, and the discount will be applied at checkout. Overall, you’re saving about $100 off Target’s regular pricing. This configuration of the deal lasts until just before midnight on Saturday, December 1. 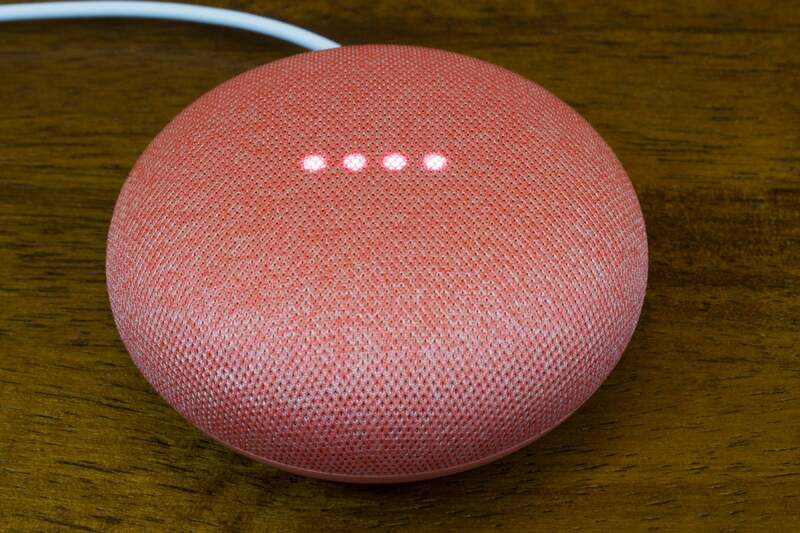 The Google Home Mini, an Amazon Echo Dot challenger, is a great tool to put in a living room or kitchen for hands-free access to Google Assistant. It can also play music from services such as Spotify, play podcasts, and control your smart home appliances. The Mini’s sound isn’t as good as the original Google Home, but it’s still good enough for a kitchen appliance. The appeal of the Google Home Mini is that it’s smaller and much more affordable than its larger counterpart, and a great option for smart home novices. 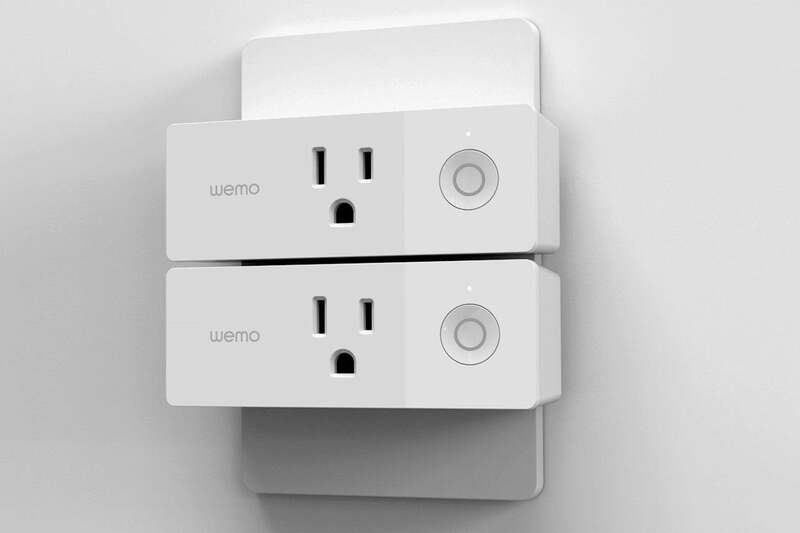 Two Wemo Mini Smart Plugs can fit into one outlet, so one won’t prevent you from plugging something else in above or below it. The Wemo Mini Smart Plug is a stackable smart plug that’s small enough to allow two of them to sit on top of each other in a standard home outlet. The Wemo Mini works with Google Assistant and Amazon’s Alexa. It has its own Wi-Fi capabilities built-in and does not require a hub like many smart devices do. Just like the Google Home Mini, this Wemo smart plug is a solid gift option for smart home beginners. Together, these devices make for a great pairing.